Photo taken in the window of Urban Sanctuary’s couples massage room in Athens, Georgia. Pace yourself. All nighters are usually less productive and more stress in the long run. Waiting until the last minute to do your work can wreak havoc on your nervous system. Do yourself justice. Make a time management plan. Create a good sleep environment. A cool, dark and quiet space will help you to sleep deeper and more soundly. You will wake up more refreshed and clear headed than when you sleep in front of the television or with music and lights on. Choose quiet places to study. Noisy crowded coffee shops and restaurants will cost you focus and productivity. Go to those places for breaks. Study in calm quiet places. Take regularly scheduled breaks. Your brain and body will function much better and remain sharper. It has been proven that short incremental breaks increase productivity verses uninterrupted study marathons. Get massages. Scalp, neck and shoulder massages are ideal for reviving achy students while school is in session. Persistent knots, headaches and muscle aches can rob you of energy. Half hour foot massages are budget friendly and revive the entire nervous system. Feed your brain. Greasy and sugary foods in excess can hurt attention span and memory. Nuts, bananas, greens, salmon, eggs, celery and snap peas will act as brain boosters. Foods rich in potassium, vitamin B, calcium, iron, protein and omega fatty acids will bolster your retention. Boost your energy naturally. Avoid the anxiety, jitters and crash that comes with overdoing the caffeine! 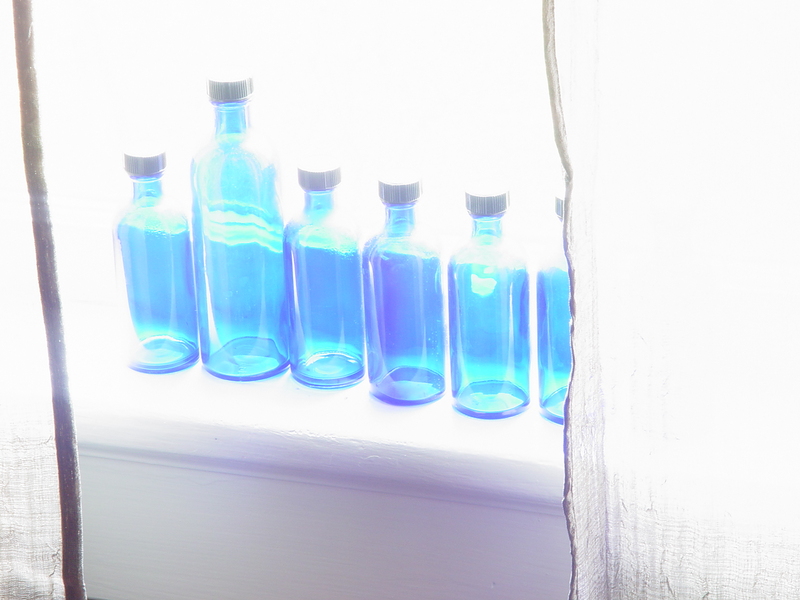 Fresh air, brisk walks, red and green teas, rosemary aromatherapy, peppermint oil and vitamin C will invigorate you. Exercise. One of the best stress reducers in the world is to get moving. Good for your body, your emotions and your brain. Regular exercise actually improves confidence, clarity and time management for most people. Keep good company. Tons could be said about this. Simply put, positive, grateful and happy energy is infectious. Surround yourself with kind people who keep your spirits up. 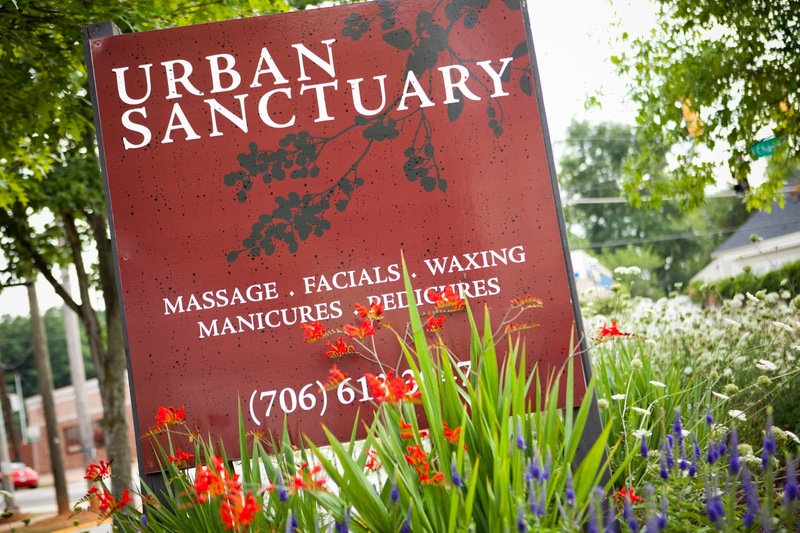 Urban Sanctuary is open 7 days a week in Athens, Georgia. Call 706-613-3947.